With nearly 8 million customers across North America, ADT monitoring is America’s #1 home security monitoring provider. The company has an A+ rating from the Better Business Bureau, and more than 140 years of experience, the most of any company. Learn more about how homeowners feel about their monitored security service. There were break-ins in my neighborhood so I called SafeStreets and they gave ADT a call then ADT transferred me to Safe Streets for my installation. Everyone was really nice and courteous. I had to reschedule my appointment once but it wasn’t an issue. They got me back on schedule a couple of weeks later which was perfect timing for me. And then the installer was super tidy, cleaned the area after he was done and did it efficiently. I like being able to arm and disarm my house from my phone or the little key fobs. I can set the door chimes when one of my nephews leave out the back door when they’re not supposed to. Since having SafeStreets I feel better leaving the house ‘cause I’m gone 15 hours a day. It’s nice knowing that if something happens, I’ll get an alert and the proper authority will get called. It’s hands-down recommended to use them. I recommended Safe Streets to a couple of people so far. I want to make sure the home was safe so I purchased a home security system. I had ADT in my old home too. Safe Street's sales team were very polite. They came, did their job and departed and also asked if I had any questions. They did a good job and they explained everything they had put in. I felt confident that they knew what they were talking about and they maintained a professional demeanor. I like all the features of my system and it's set up the way I wanted it. The equipment itself was good and reliable. The smartphone features are also real easy to use and I like it. Safe Streets has a very reasonable cost too. I feel safer since having their system in my home. 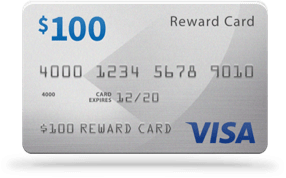 Based on nearly 3,000 customer ratings via ConsumerAffairs. Updated June 2018. With an A+ rating from the Better Business Bureau, you can count on strong customer service and reliability from ADT monitoring. SafeStreets USA – an ADT-Authorized Dealer is accredited with ConsumerAffairs.com. Read reviews here. ADT was recognized as one of SD&I’s “Fast50” for 2018 – a list of America’s fastest growing security dealers and system integrators. 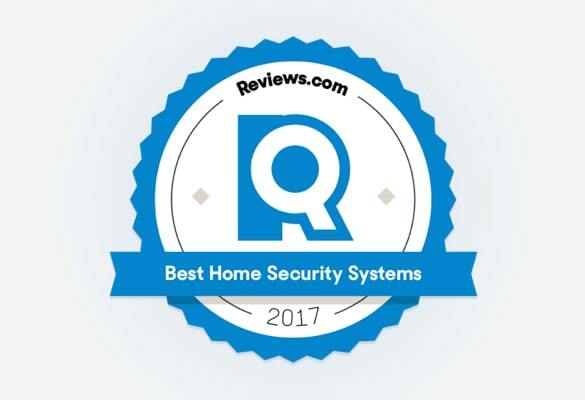 Reviews.com tested eight of the biggest home security systems for eight months, and voted ADT monitoring as one of its top picks.